I have a bit of booksy news! 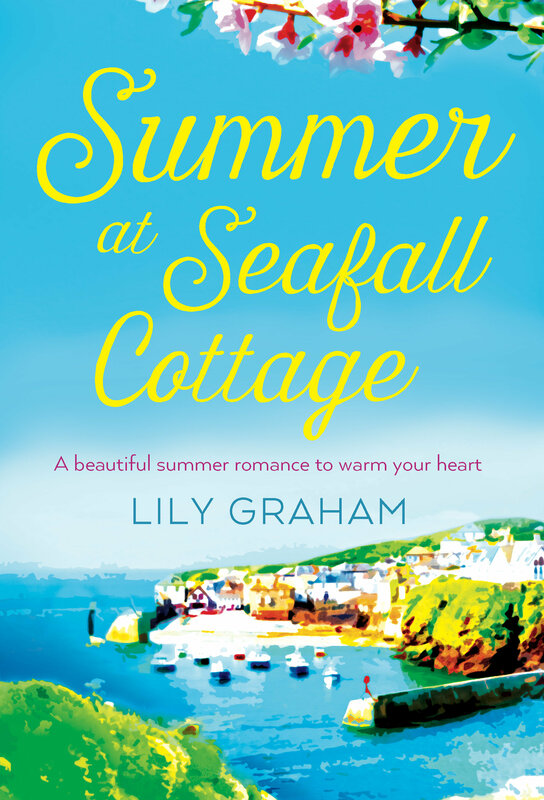 My publishers have decided to change the title of The Cornish Escape to Summer at Seafall Cottage which they feel suits the story a little more, and also opens it up to more international readers. Here’s what it looks like with the new title – hope you like it! An unputdownable and gorgeously romantic read about lost love and new beginnings set in the green hills and rocky cliffs of the breathtaking Cornish coast. Perfect for fans of Phillipa Ashley, Emma Burstall and Liz Fenwick.